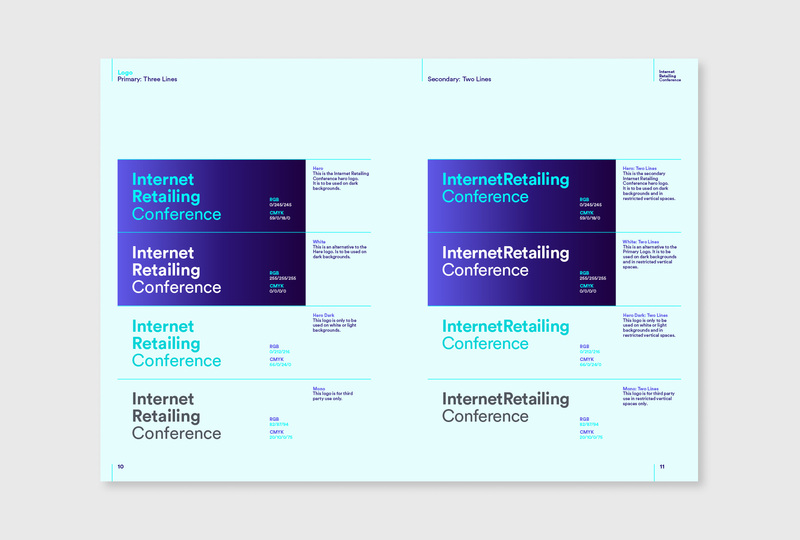 We have created the campaign for this year’s Internet Retailing Conference, held at the Business Design Centre. 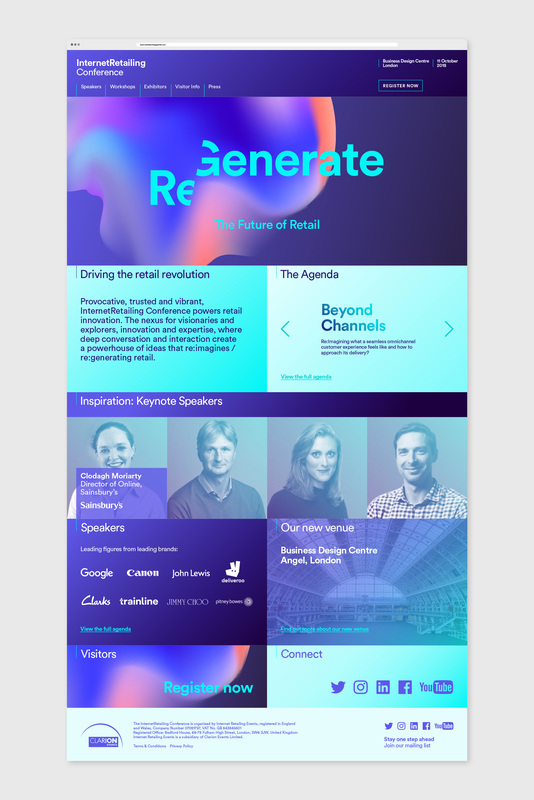 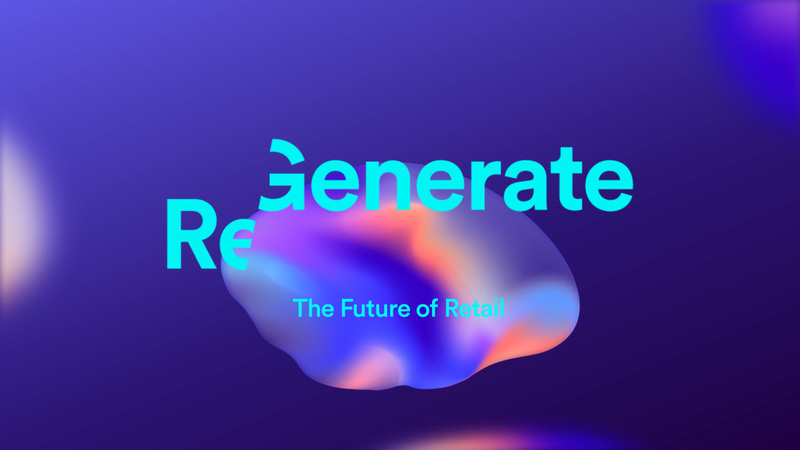 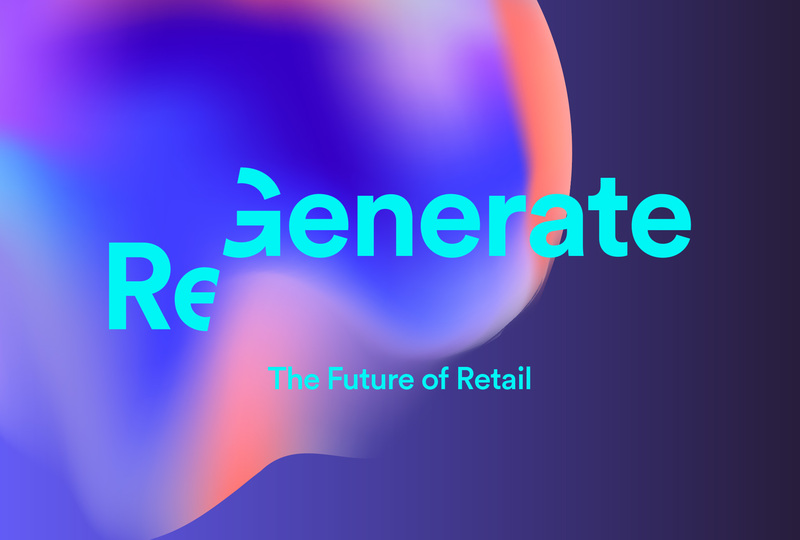 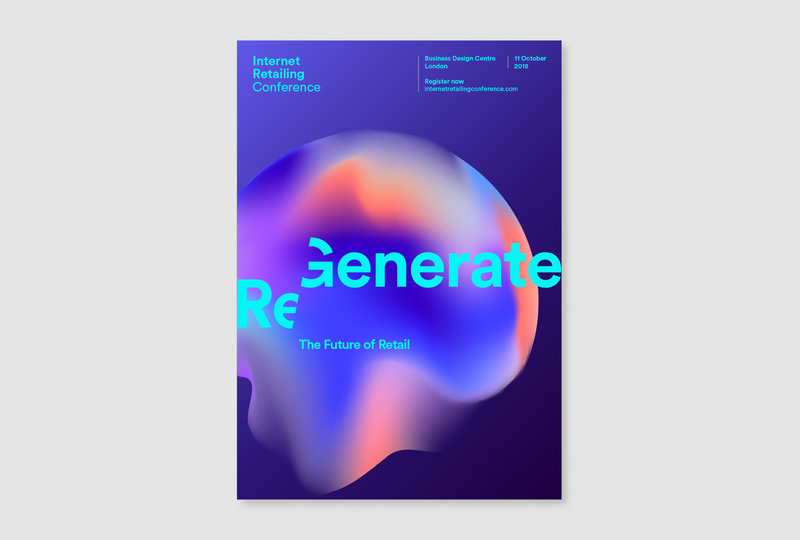 The theme of this year’s event is ‘regenerating retail’ and it will explore topics such as the evolution in consumer demand and expectation and the place of traditional retail spaces versus new opportunities in technology. 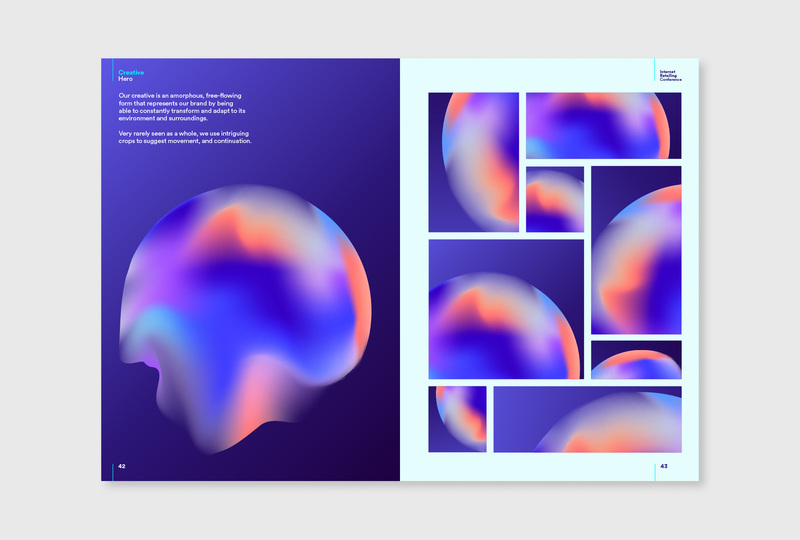 The campaign focuses on an ever-evolving form that is able to regenerate itself into a variety of abstract shapes. 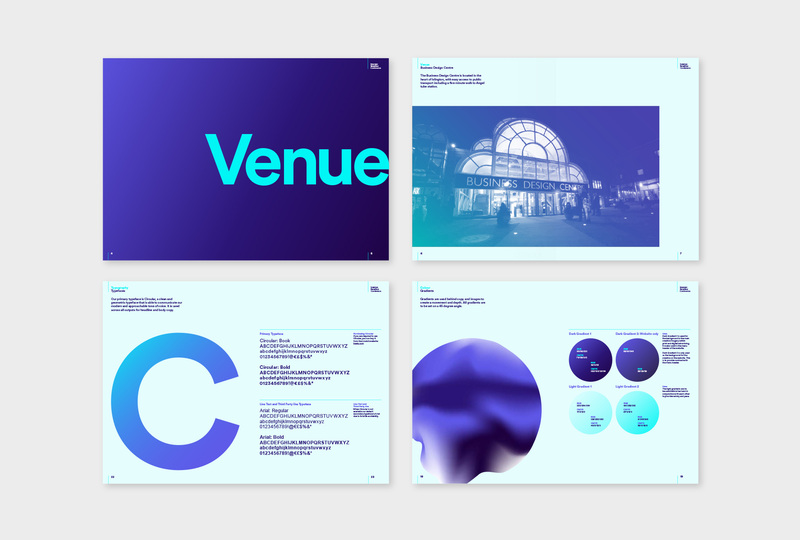 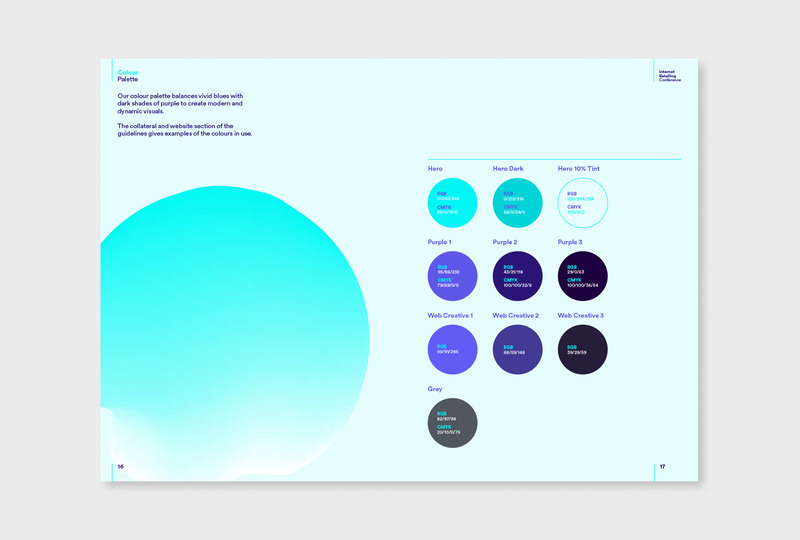 We directed and produced the advertising campaign, brand guidelines, event website and a brand film. 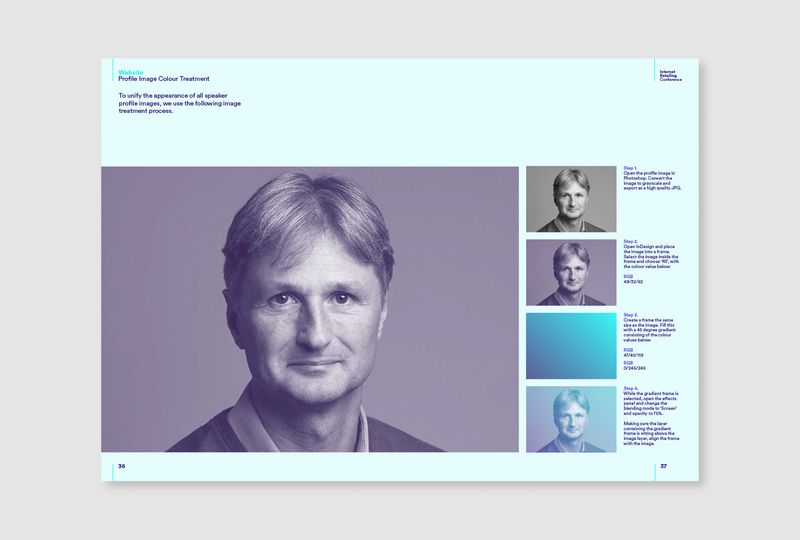 We also helped to develop the copy.